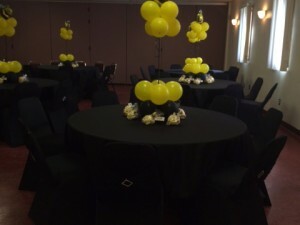 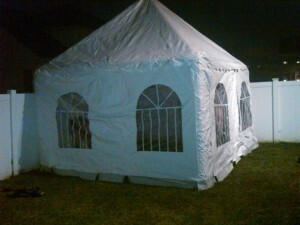 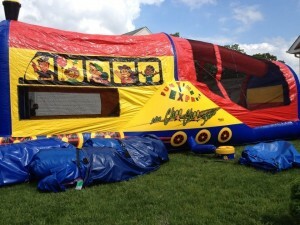 We have been in business since 2007 serving the New Jersey State area with our unique Moon Bounces and Party Services. 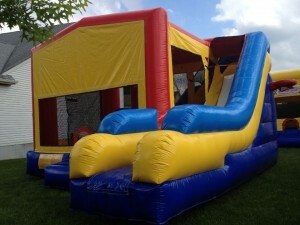 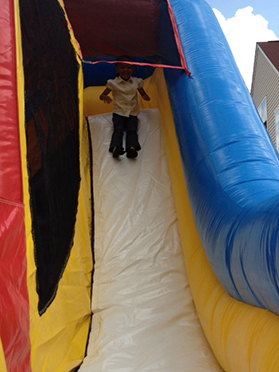 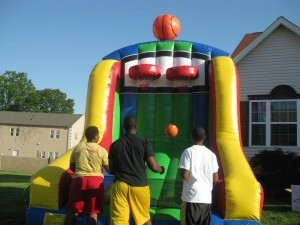 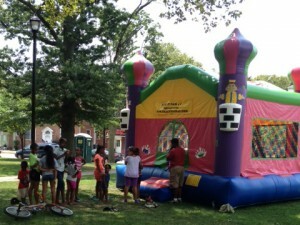 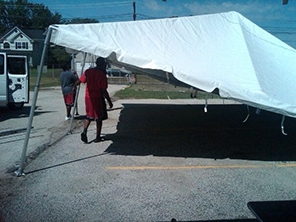 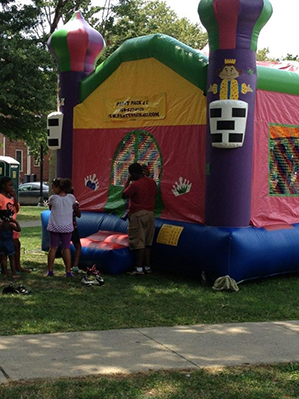 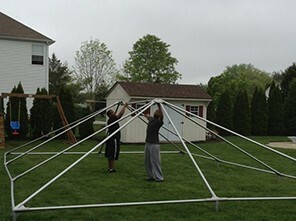 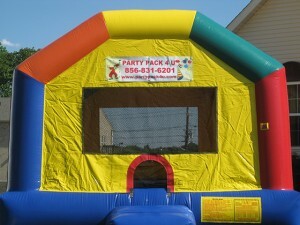 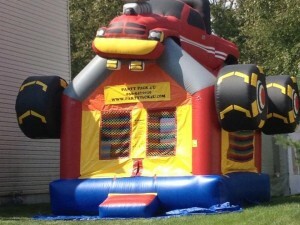 Our inventory grows larger and larger every year with new moon bounces that the children will love to play in all day. 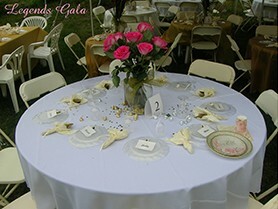 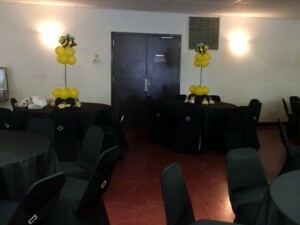 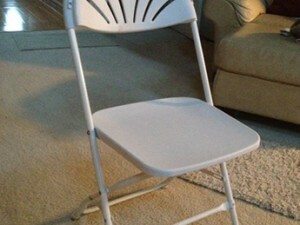 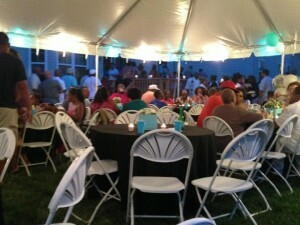 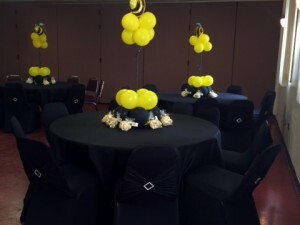 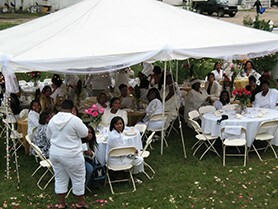 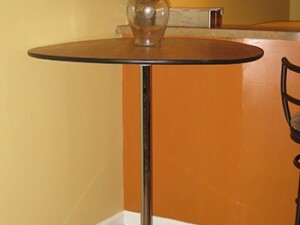 Party Pack 4 U believes in making every event you have better than the last. 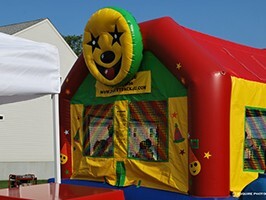 We take pride in knowing that your smile will say it all.